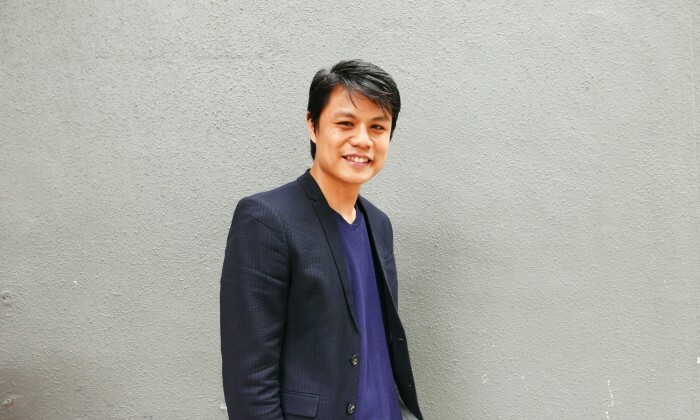 VML Singapore has appointed Donald Lim as head of platforms and experiences (P&E) to lead initiatives and drive processes at the agency’s newly-established Centre of Excellence (COE) in Singapore. Lim will be based in Singapore and will report to Oliver Eriksson, head of global advisory – VML SEA & India. With experience in the areas of customer experience, user experience and design, and technology and product development, Lim will be part of the team to drive the development of the Platforms and Experiences Centre of Excellence that VML announced last week, in partnership with the Singapore Economic Development Board. His key responsibilities will include building a best-in-class regional team and establishing global frameworks for P&E delivery. He will also institutionalise methodologies that are well integrated with analytics, consumer insights and strategic planning to deliver consumer-centric experiences. Prior to joining VML, Lim was based in Hong Kong, leading DigitasLBI’s User Experience for the region. In his previous roles, he led the implementation of user-centric design and cross-channel experience solutions for brands including Cathay Pacific, Shangri-La, Banyan Tree, Nike, Converse, Sony, Crumpler, Olay, HSBC, Standard Chartered Bank, and OCBC. Singapore - Australia-based agency Host has launched its first international office in Singapore, led by ex-managing director of O.. While cashless payments in Malaysia have increased, the bank's group MD and CEO, Domenic Fuda, said there is still a gap in meetin..
Why is organic reach declining? Why not just show every piece of content? .. In the past 12 months the agency added 3M, Herbalife, Monash University Malaysia, OPPO, Qatar Airways and Sophos to its client ros..